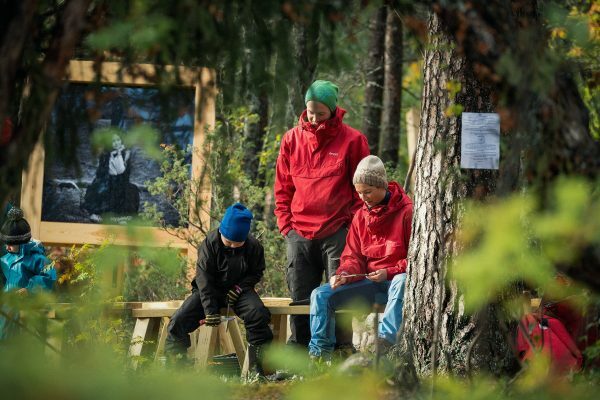 The Huldre Forest is an outdoor photo art exhibition close to Geilo Church and "Slåttahølen". The pictures are taken by photographer Margrete Birkeland, and the exibition is called "Huldre people, before they are forgotten". Together with Vinternatt you can experience the huldre people in magical atmosphere in the forest with stories, bonfire and alluring songs! We welcome you into an enchanting world!